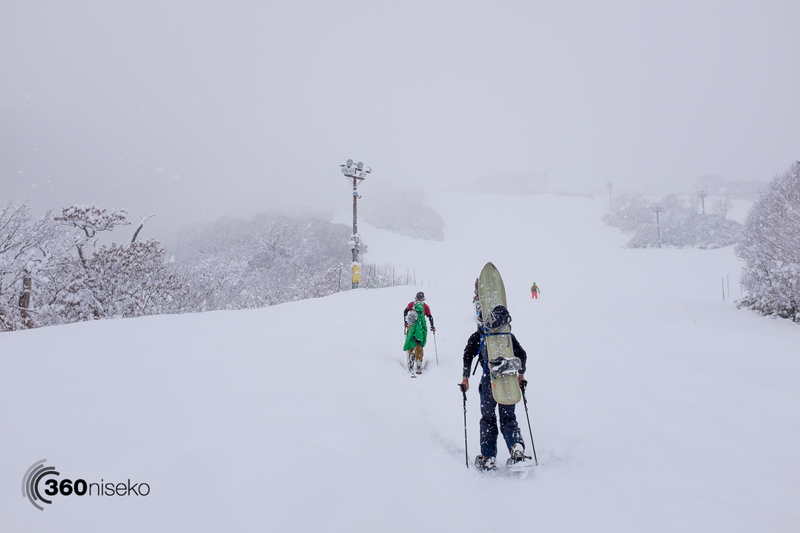 Grand Hirafu and Niseko Annupuri set to Open Nov 26! 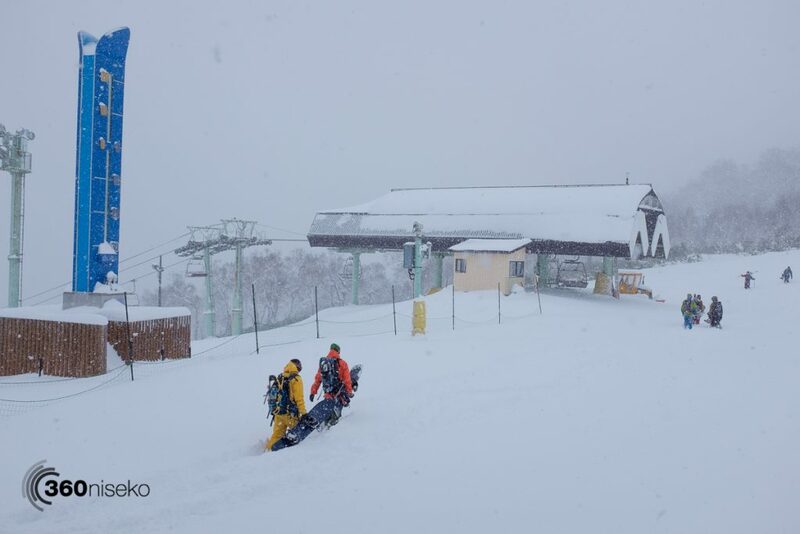 After some incredible snowfall over the last few days Grand Hirafu and Niseko Annupuri ski grounds are set to open tomorrow November 26th!! 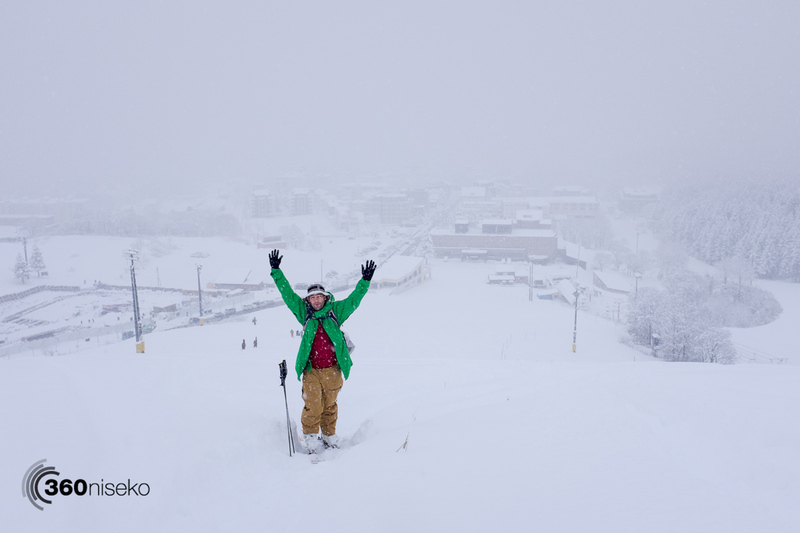 This morning we managed to hike up to the top of the Ace #2 Center 4 lift and take a closer look at the snow and score our first tracks in Hirafu for the season. 360niseko First Tracks in Grand Hirafu Niseko, 25 November 2016 from 360niseko on Vimeo. 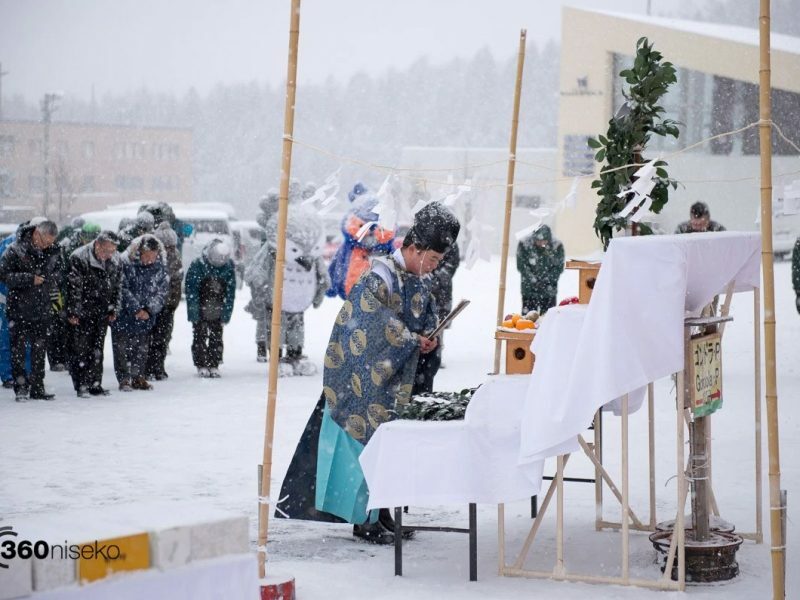 It is easy to see why only the upper half of the mountain will be open in Granf Hirafu as there is still not enough snow -the base has not really solidified. Pushing down to get more power out of turns doesn’t help as the base is really soft. 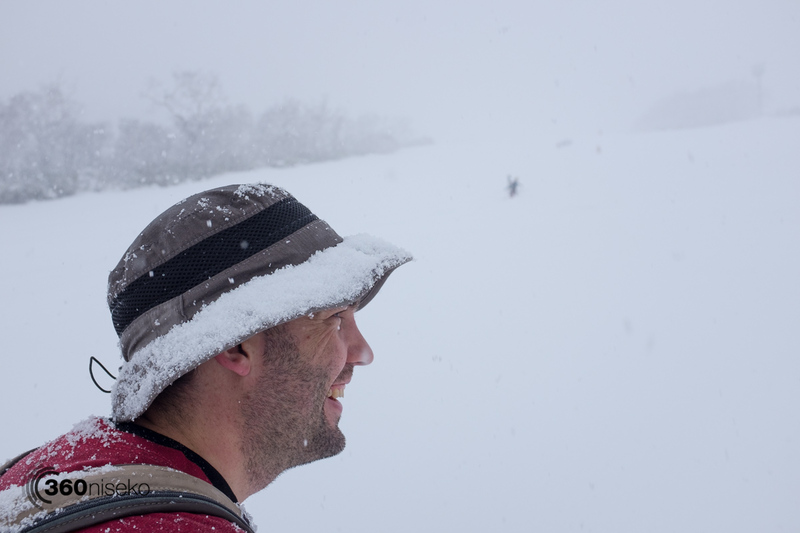 The riding is quite slow on the flatter sections….plus the snow is thigh deep! For anyone heading up tomorrow have a great day and 3 cheers for the start of the 2016-17 season in Niseko! Hip hip hooray!